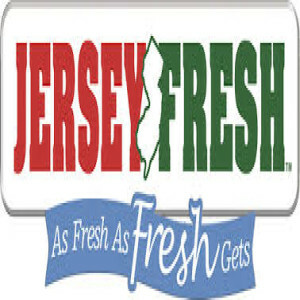 If you are looking to freshen up, redo, or create some new landscaping for your home, we have just what you need. We have a terrific selection of trees, shrubs, and landscaping supplies to help create that special look to make your home stand out from your neighbors. If you want to update your landscaping but don’t know where to start, stop by today and we can give you great landscaping design ideas to get you started. We carry fruit trees, shade trees, and ornamental trees to cover all your needs. 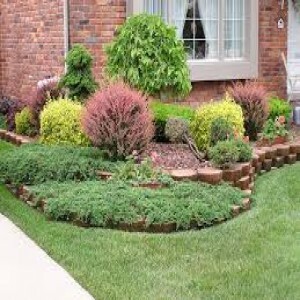 We also have shrubs for decoration and privacy, for sunny or shady spots, and even wet locations. Stop by the nursery with photos of your site and we will help you select the perfect trees and shrubs for your project. 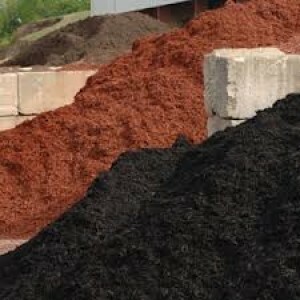 We sell root mulch, red, black, and brown colored mulch, river rock, red shale, and driveway stone. If your project requires mulch or stone, we have you covered. Mulch is sold by the bag or by the scoop. You can pick up your mulch here, or we can deliver it to your home or project site.